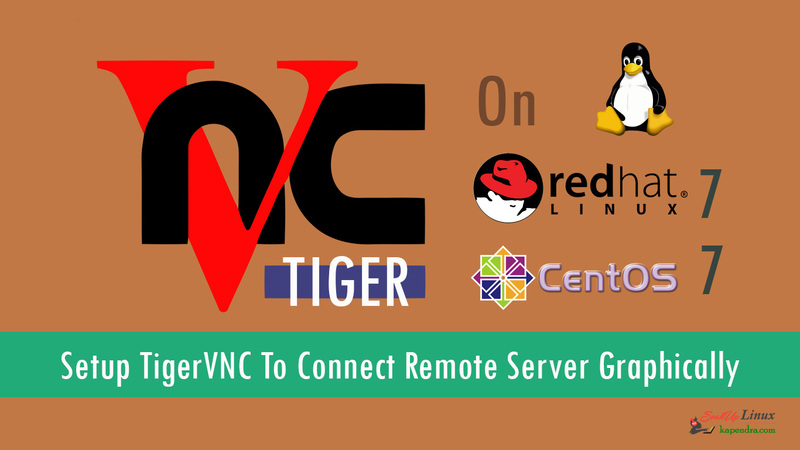 Home Linux Commands How To Install PHP 7 Using YUM ON CentOS/RHEL 6? PHP 7.0 is one the latest version of PHP in IT industry and many modules/ libraries function has been deprecated in PHP7.0. This newer version of PHP 7.0.16 was made public on 11th May 2017 for CentOS/RHEL. PHP 7 got support for PEAR install and pecl has got deprecation so webtatic repository keeps deprecated libraries for support. 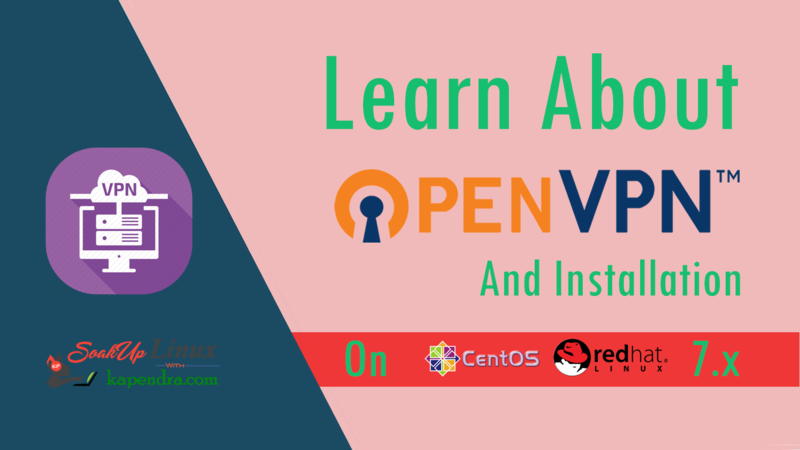 Here with the end of this article, we will learn how to install PHP7.0 on CentOS/RHEL 6.x using YUM from Webtatic repository. After first step 1, you can install PHP 7.0 with a simple command. 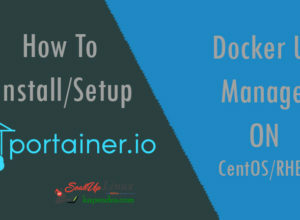 Now as per your production and deployment requirement you can install any module listed. Here we are installing php70w-opcache and php70w-fpm as an example. Previous articleHow To Install Custom PHP Version On CentOS 5/6/7 ? 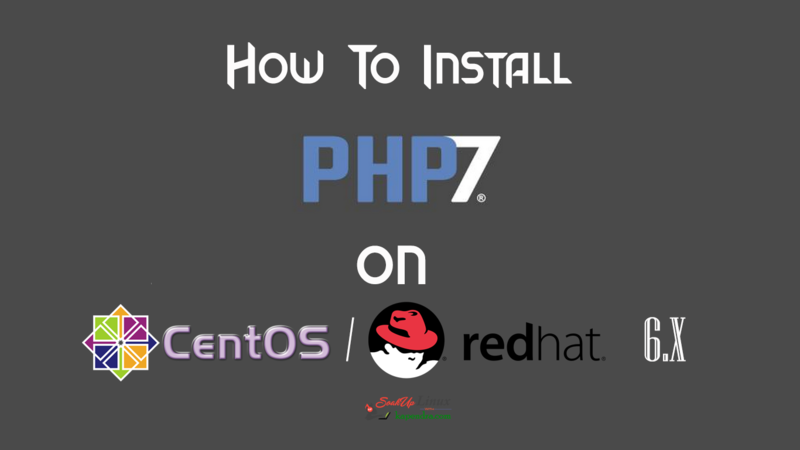 Next articleHow To Install PHP 7 Using YUM ON CentOS/RHEL 7?